Loads of potential in this Contractor's Special Two Family! Some period details with wide pine floors, 2 fireplaces and beamed ceilings. 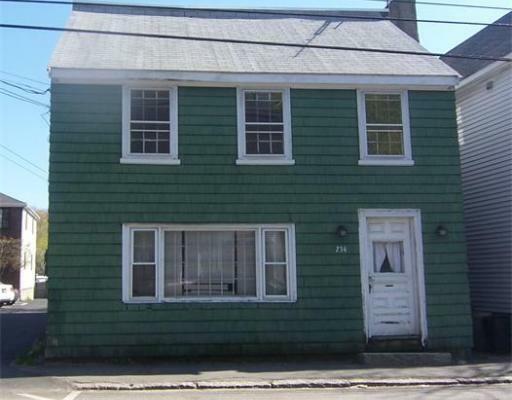 Great location in the center of Marblehead!